To continue to capitalize on the “Gangnam Style” fever blazing through the U.S., but as well to find a deeper way to connect with the actual music, I created this feature list for Billboard.com on the Top 5 Psy songs fans of the track should hear. 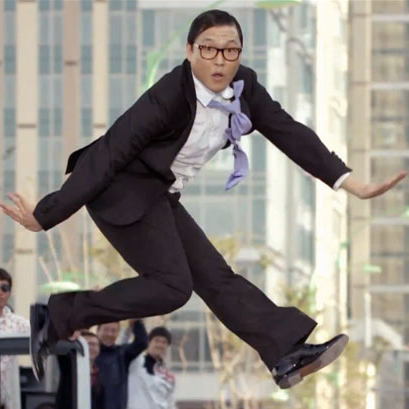 This was exciting for me as a long-time fan of the genre to expose Psy’s past singles which helped bring him to where he is today as an artist. As well, I was sure to include an “Honorable Mention” with a non-single track to show a deeper appreciate for Psy past his singles. This post was at one time Billboard’s front page feature story and has gone on to reach over 8,800 ‘likes’ on Facebook. This entry was posted in Billboard.com, Feature Articles, Lists. Bookmark the permalink.